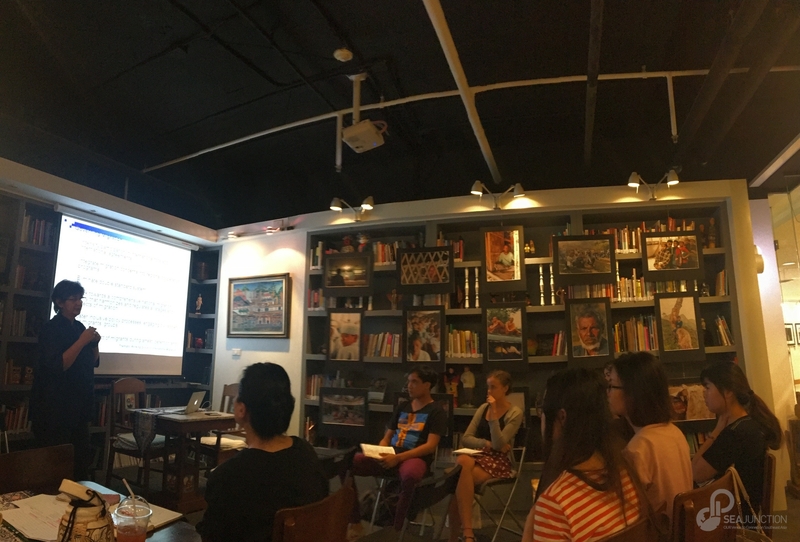 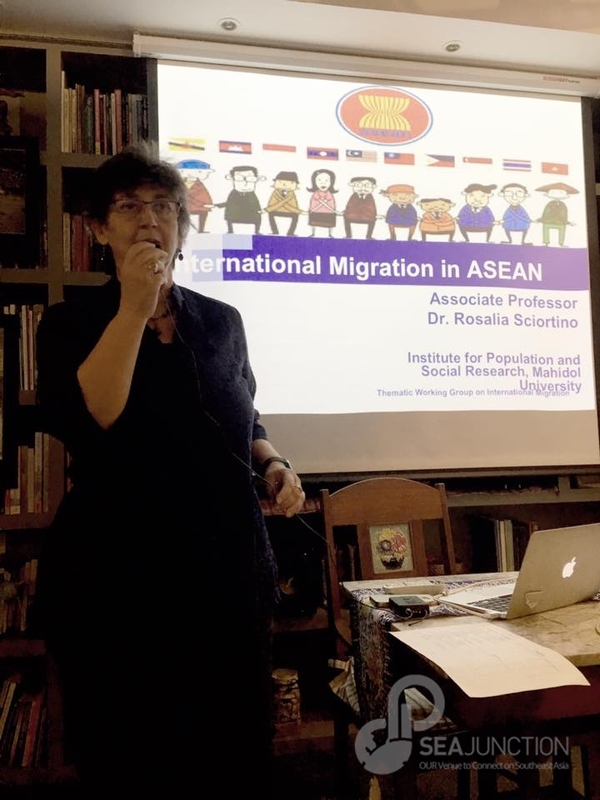 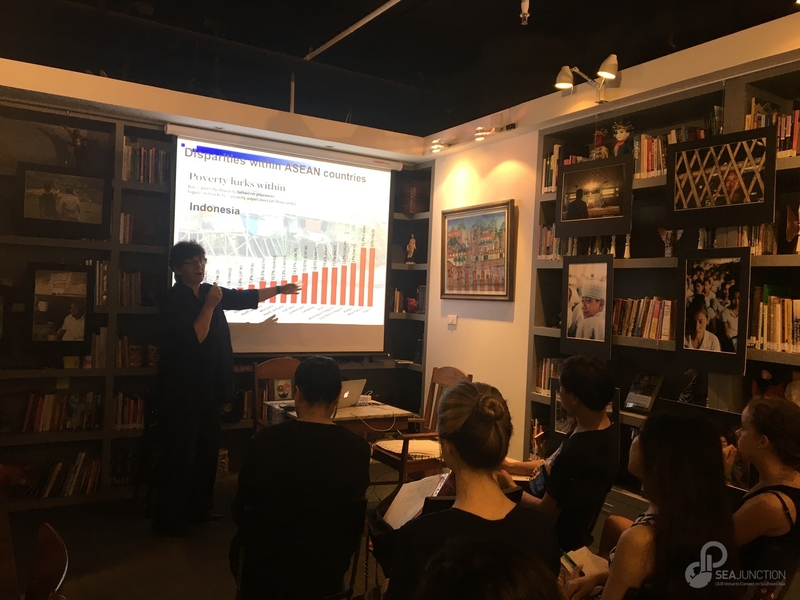 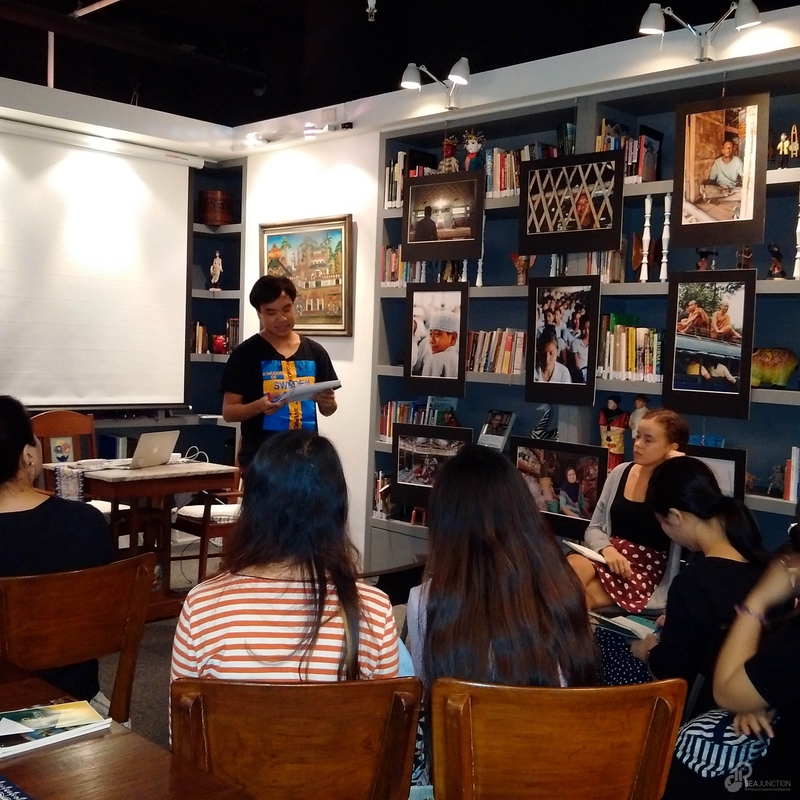 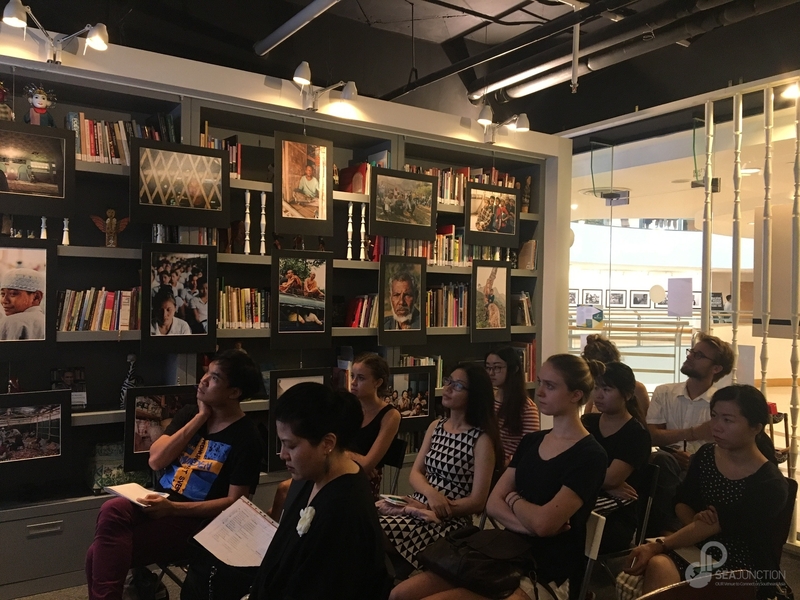 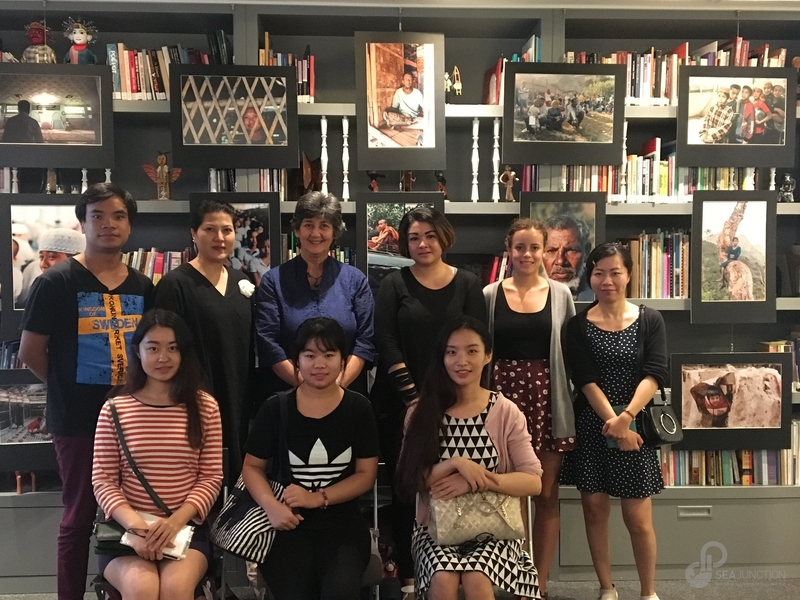 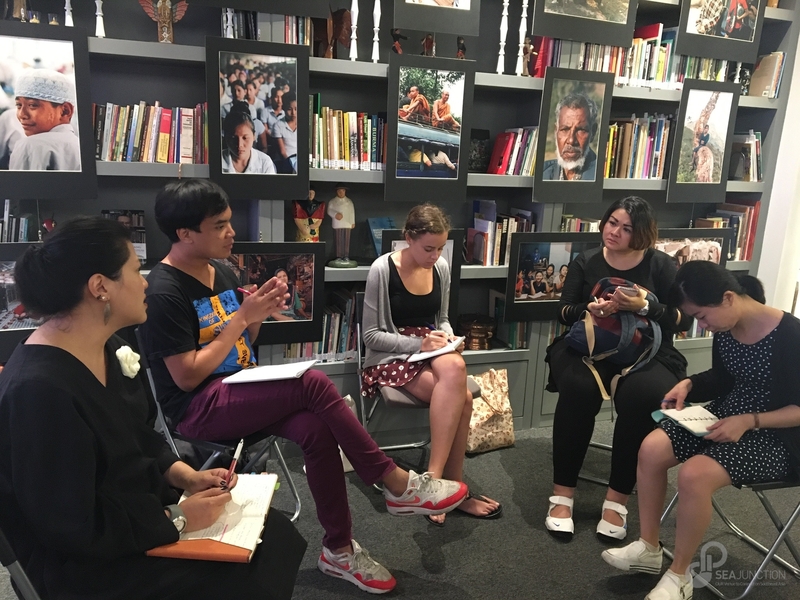 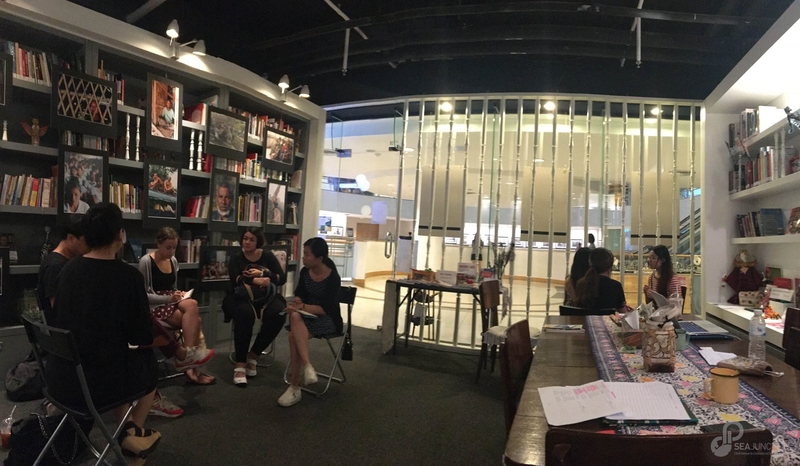 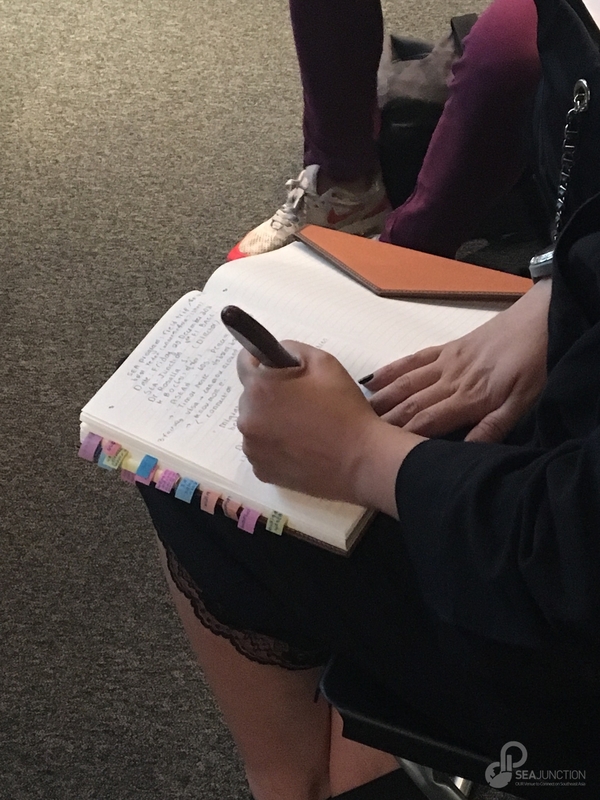 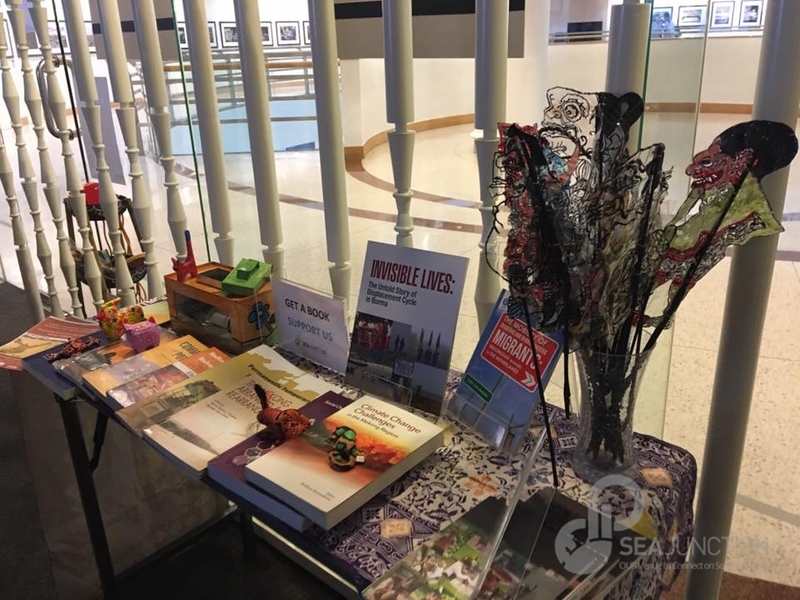 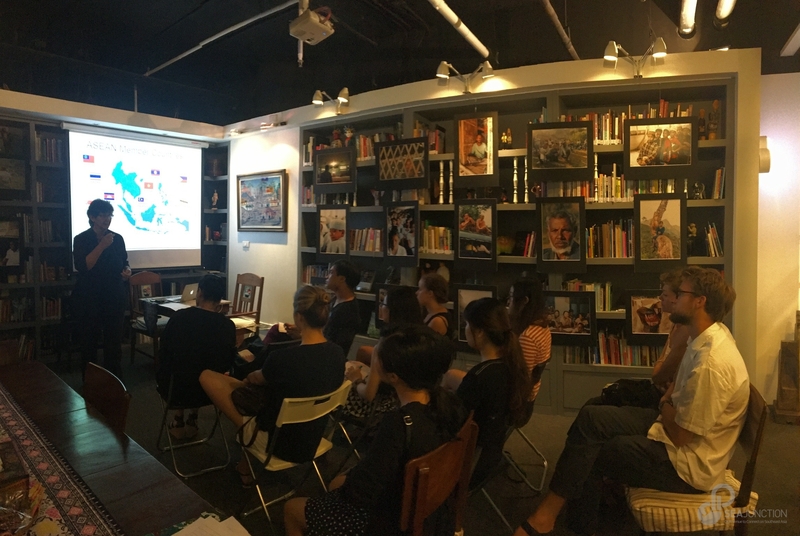 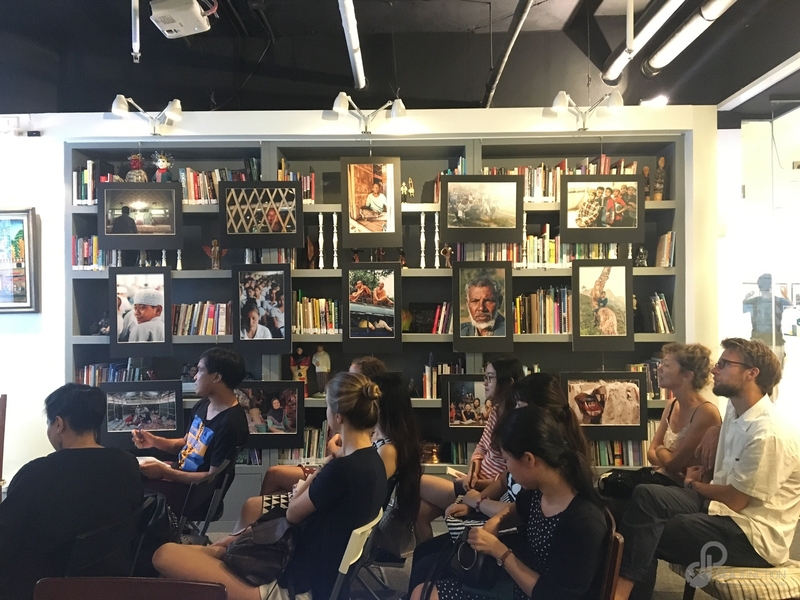 On 29 November 2016, Rosalia Sciortino Sumaryono, the founder and executive director of SEA Junction, provided a lecture for MA graduate students in Southeast Asian Studies of Chulalongkorn University. 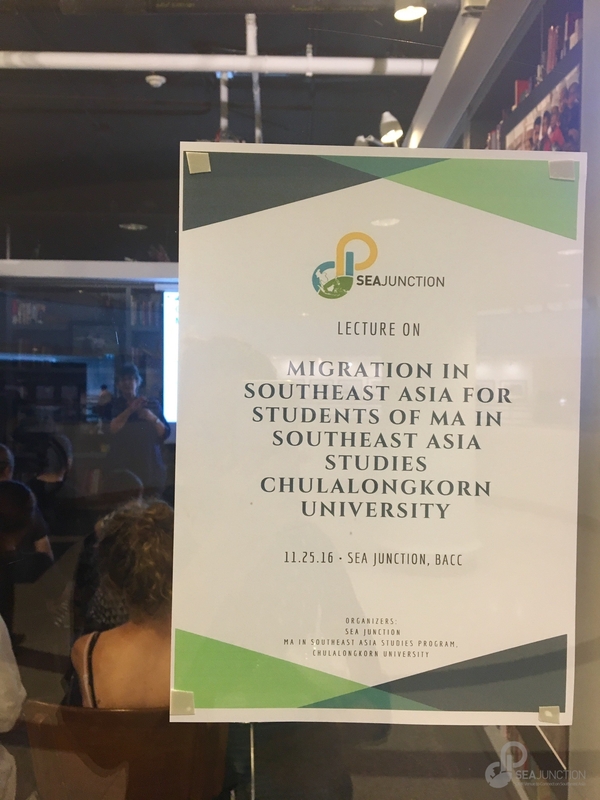 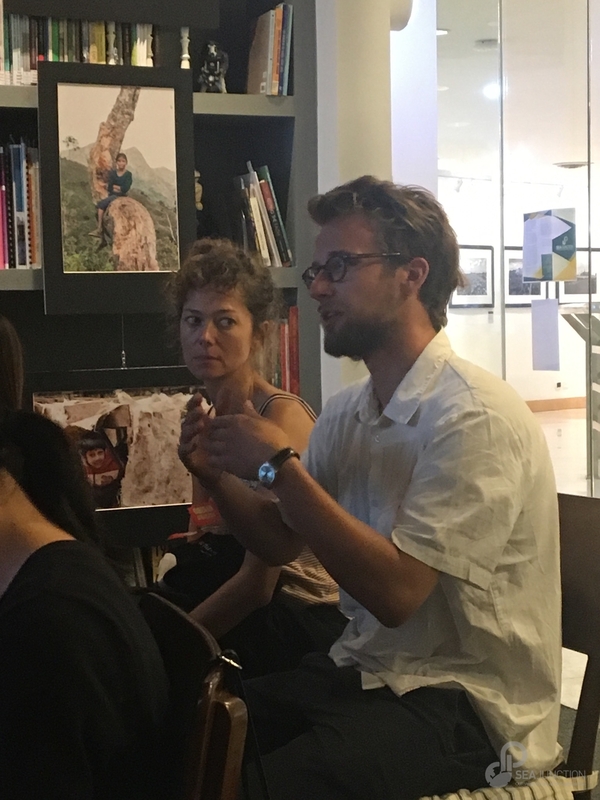 The class aimed to give an overview of intraregional migration in Southeast Asia and the policy currently in place at the national and regional levels. 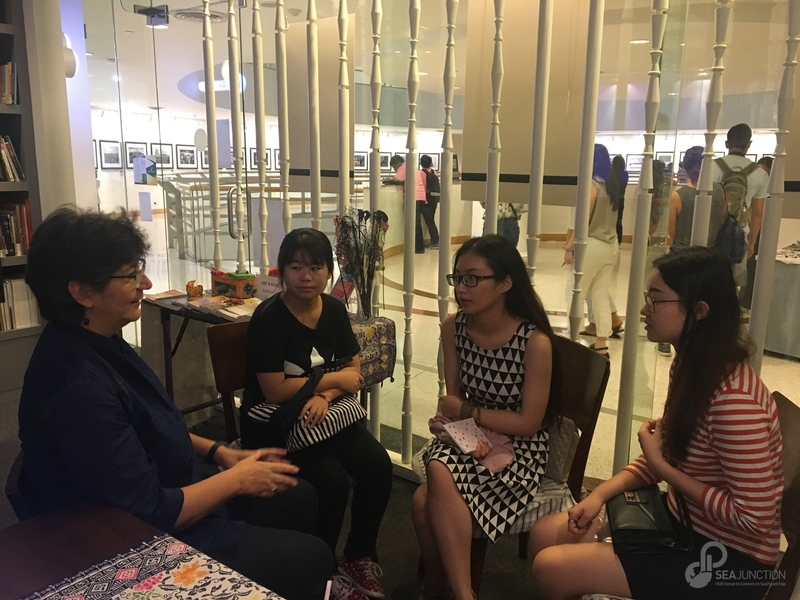 The students were of different nationalities and were lead by their lecturer Ying Jayagupta. 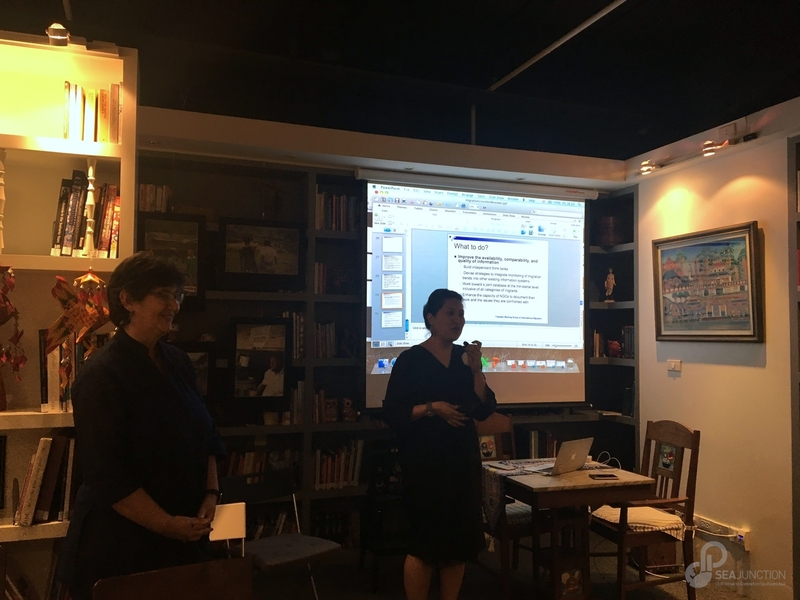 Yanin Wongmai and Ying Jayagupta.